Diamond White Pearl 2019 Honda Passport EX-L AWD 9-Speed Automatic 3.5L V6 **BLUETOOTH**, **FUEL EFFICIENT**, **HEATED SEATS**, **KEYLESS ENTRY**, **LEATHER**, **POWER SUNROOF/MOONROOF**, **REAR BACKUP CAMERA**, **REMOTE START**, **SIRIUS/XM SATELLITE RADIO**, **AWD**, **POWER SEAT**, **SMART KEY**. 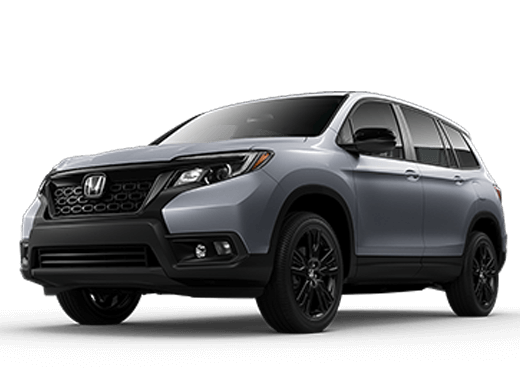 Modern Steel Metallic 2019 Honda Passport EX-L AWD 9-Speed Automatic 3.5L V6 24V SOHC i-VTEC **BLUETOOTH**, **HEATED MIRRORS**, **HEATED SEATS**, **KEYLESS ENTRY**, **LEATHER**, **POWER SUNROOF/MOONROOF**, **REAR BACKUP CAMERA**, **REMOTE START**, **SIRIUS/XM SATELLITE RADIO**, **AWD**, **Honda Sensing**, **POWER SEAT**, **SMART KEY**. 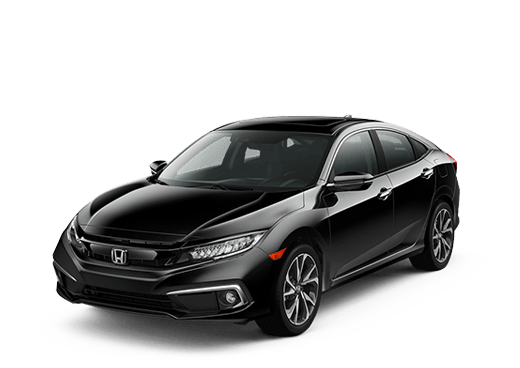 Crystal Black Pearl 2019 Honda Passport Touring AWD 9-Speed Automatic 3.5L V6 24V SOHC i-VTEC **BLUETOOTH**, **KEYLESS ENTRY**, **LEATHER**, **POWER SUNROOF/MOONROOF**, **REAR BACKUP CAMERA**, **REMOTE START**, **SIRIUS/XM SATELLITE RADIO**, **AWD**, **Honda Sensing**, **POWER SEAT**, **SMART KEY**, ABS brakes, Active Cruise Control, Alloy wheels, Compass, Electronic Stability Control, Front dual zone A/C, Heated door mirrors, Heated Front Bucket Seats, Heated front seats, Heated rear seats, Illuminated entry, Low tire pressure warning, Navigation System, Power Liftgate, Power moonroof, Remote keyless entry, Traction control. 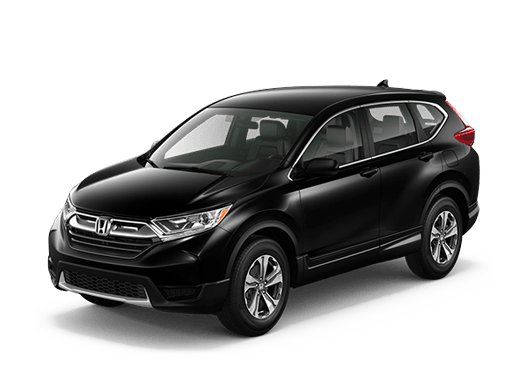 modern steel metallic 2019 Honda Passport Touring AWD 9-Speed Automatic 3.5L V6 24V SOHC i-VTEC **BLUETOOTH**, **HEATED MIRRORS**, **HEATED SEATS**, **KEYLESS ENTRY**, **LEATHER**, **NAVIGATION/GPS**, **POWER SUNROOF/MOONROOF**, **REAR BACKUP CAMERA**, **REMOTE START**, **SIRIUS/XM SATELLITE RADIO**, **AWD**, **Honda Sensing**, **POWER SEAT**, **SMART KEY**, ABS brakes, Active Cruise Control, Alloy wheels, Compass, Electronic Stability Control, Front dual zone A/C, Heated door mirrors, Heated Front Bucket Seats, Heated front seats, Heated rear seats, Illuminated entry, Low tire pressure warning, Navigation System, Power Liftgate, Power moonroof, Remote keyless entry, Traction control. White Diamond Pearl 2019 Honda Passport Touring AWD 9-Speed Automatic 3.5L V6 24V SOHC i-VTEC **BLUETOOTH**, **HEATED MIRRORS**, **HEATED SEATS**, **KEYLESS ENTRY**, **LEATHER**, **POWER SUNROOF/MOONROOF**, **REAR BACKUP CAMERA**, **REMOTE START**, **SIRIUS/XM SATELLITE RADIO**, **AWD**, **POWER SEAT**, **SMART KEY**. 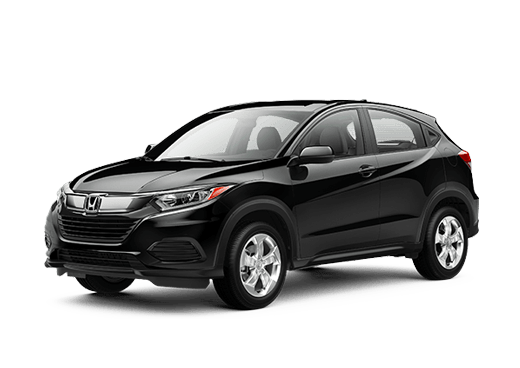 Black 2019 Honda Passport Elite AWD 9-Speed Automatic 3.5L V6 24V SOHC i-VTEC **BLUETOOTH**, **HEATED MIRRORS**, **HEATED SEATS**, **KEYLESS ENTRY**, **LEATHER**, **NAVIGATION/GPS**, **POWER SUNROOF/MOONROOF**, **REAR BACKUP CAMERA**, **REMOTE START**, **SIRIUS/XM SATELLITE RADIO**, **AWD**, **Honda Sensing**, **FOG LIGHTS**, **POWER SEAT**, **SMART KEY**, ABS brakes, Active Cruise Control, Compass, Electronic Stability Control, Front dual zone A/C, Heated & Ventilated Front Bucket Seats, Heated door mirrors, Heated front seats, Heated rear seats, Illuminated entry, Low tire pressure warning, Navigation System, Power Liftgate, Power moonroof, Remote keyless entry, Traction control. Diamond White Pearl 2019 Honda Passport Elite AWD 9-Speed Automatic 3.5L V6 **BLUETOOTH**, **HEATED MIRRORS**, **HEATED SEATS**, **KEYLESS ENTRY**, **LEATHER**, **NAVIGATION/GPS**, **POWER SUNROOF/MOONROOF**, **REAR BACKUP CAMERA**, **REMOTE START**, **SIRIUS/XM SATELLITE RADIO**, **AWD**, **Honda Sensing**, **POWER SEAT**, **SMART KEY**. 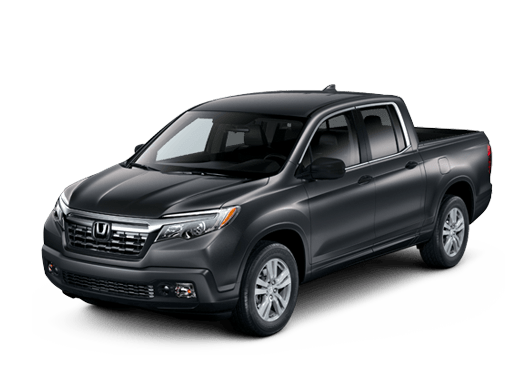 Black 2019 Honda Passport Elite AWD 9-Speed Automatic 3.5L V6 **BLUETOOTH**, **HEATED MIRRORS**, **HEATED SEATS**, **KEYLESS ENTRY**, **LEATHER**, **NAVIGATION/GPS**, **POWER SUNROOF/MOONROOF**, **REAR BACKUP CAMERA**, **REMOTE START**, **SIRIUS/XM SATELLITE RADIO**, **AWD**, **Honda Sensing**, **FOG LIGHTS**, **POWER SEAT**, **SMART KEY**. 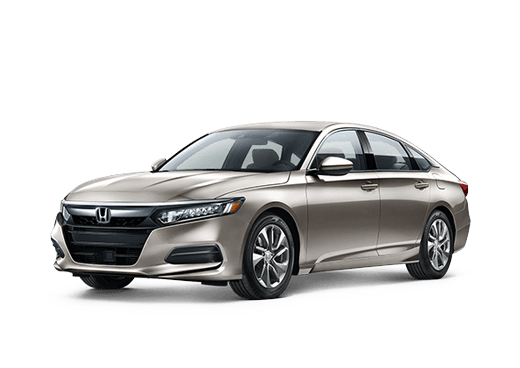 Diamond White Pearl 2019 Honda Passport Elite AWD 9-Speed Automatic 3.5L V6 24V SOHC i-VTEC **BLUETOOTH**, **HEATED MIRRORS**, **HEATED SEATS**, **HEATED/COOLED SEATS**, **KEYLESS ENTRY**, **LEATHER**, **NAVIGATION/GPS**, **POWER SUNROOF/MOONROOF**, **REAR BACKUP CAMERA**, **REMOTE START**, **SIRIUS/XM SATELLITE RADIO**, **AWD**, **Honda Sensing**, **FOG LIGHTS**, **POWER SEAT**, **SMART KEY**, 3-Piece Cargo Storage Bins, Crossbars, Side Welcome Lights, Tailgate Welcome Lights, Urban Package-Option A (Body-Colored), Wheels: 20" Machine Cut Alloy.